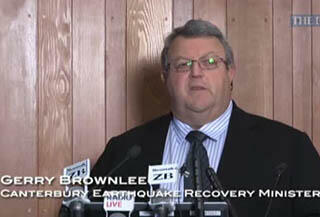 A video of a press conference with Canterbury Earthquake Recovery Minister Gerry Brownlee. 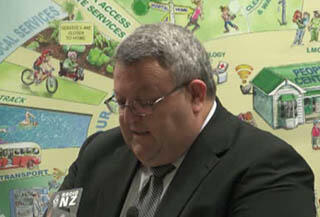 Brownlee announced that cabinet has agreed to redevelop the hospital sites throughout Canterbury. 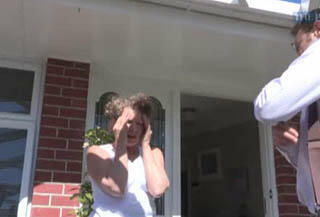 This will include the building of additional operating theatres, the replacement of around 5000 beds, the expansion of the intensive care unit and emergency department, and the building of a new hospital for older persons in Burwood.